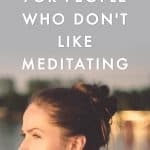 If you have not had enough sleep, and you feel downright awful, could meditating make up for your lack of shut-eye? Well, it would seem that the effects of meditating are amazing. But then again, do not be fooled into thinking that sleep is not just as important. 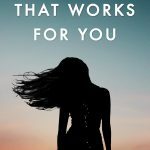 The conclusion to the question is probably that in order to gain maximum benefits, you really need sleep and meditation. Sleep is a restorative process, aimed not just at giving parts of your brain’s functions a break, but also at carrying out repair and maintenance. While you sleep, your system flushes toxins from your brain so that you can think clearly and operate well. At the same time, memories are consolidated, including knowledge that you have gained during the day. 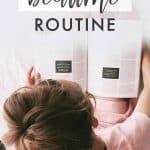 You are more likely to profit from learning by sleeping than if you skip a decent night’s sleep for a kip here and there. Additionally, it might be that sleep serves further purposes that help keep the mind and body running smoothly. Moreover, your stress levels are likely to increase and your immune system become impaired if you do not get enough shut-eye. The deepest stage of restorative sleep that you experience is called delta sleep, which refers to the brain wave state that is achieved at such a time. 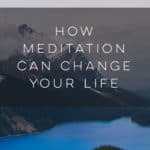 Some highly practiced meditators might be able to attain delta sleep, but doing so is likely to take countless years of practice. Generally, an alpha state is accomplished, and strong meditators can manage to reach theta brainwave states. Both states are associated with tremendous benefits. 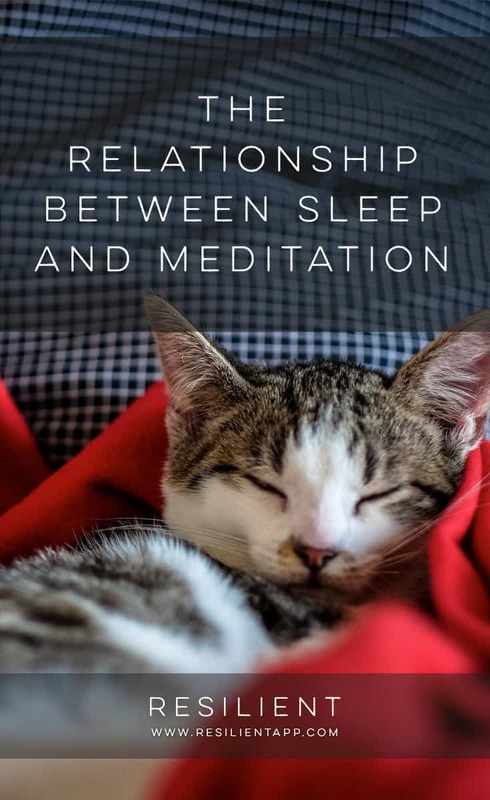 However, humans must have developed delta sleep for a reason, and missing out, even if you could live without sleep and just meditate, would almost certainly be a bad idea. 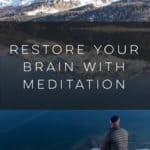 Although meditating might not switch your brain into exactly the same state of repair and maintenance mode that sleep affords, studies suggest that a great deal of positive effects can be seen in the brains of people who meditate. It is possible to alter pathways in your brain from those that are negative to those that are positive. Furthermore, you can strengthen parts of your brain that make you feel good, sharpen your awareness, and become more compassionate. At the same time, you can weaken links to regions of the brain that induce stress and fear. 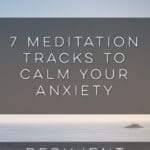 As you are probably aware, meditating can also help you feel calm, collected and happy. If you have insomnia, meditation might be extremely helpful since you are in control of when you practice and can do so at whim. Meditating can reduce stress and increase your immune system, which will be badly in need of restoration if you have not slept adequately. 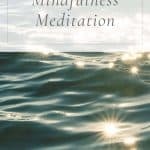 Furthermore, meditating is likely to help you gain sleep, even if it cannot make up for its loss. 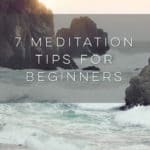 By relaxing via meditation, you can put yourself in the right frame of mind for sleep physically and emotionally, while enjoying the benefits of meditation that sleep does not provide. When you have missed sleep, and still cannot get to sleep or know that you do not yet have time to sleep, meditation is a great idea. However, as the two processes in question serve slightly different purposes, it is most likely best to take advantage of them both rather than assuming that one is better than the other.